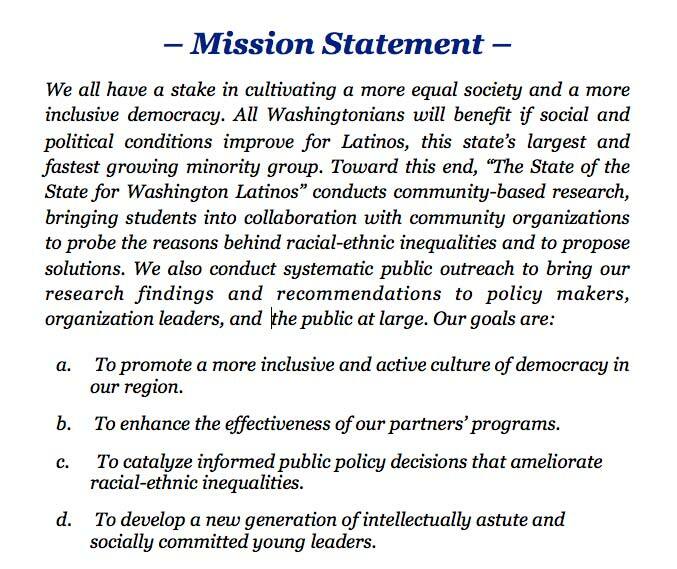 On May 9th, five STS researchers will travel to Yakima to present to the Washington Commission on Hispanic Affairs. Three researchers will join their community partners, the Latino Community Fund, to discuss strategies for increasing the youth vote among communities of color. Two students will offer their analysis of the exclusion of Latinos from jury selection processes in the eastern WA federal courts, a study done in partnership with Northwest Justice Project.